Bryan Look is a Palo Alto High School senior who has been a part of Viking for two and a half years, serving as editor-in-chief for the last year. He has also been Viking's head beat writer for baseball and basketball the last two years. 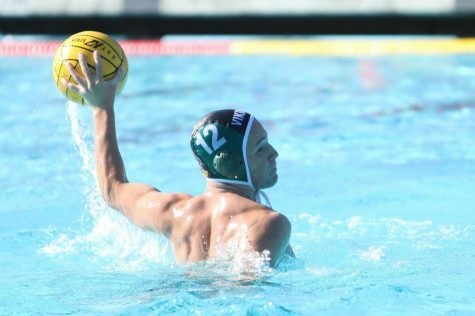 Bryan was also the captain of the Boys' Varsity Water Polo team and is a 2-time SCVAL all-league Water Polo nominee. His go-to pre-game food is applesauce, and he likes to listen to "Till I Collapse" by Eminem before games.